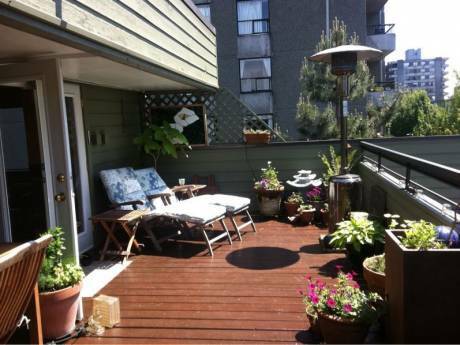 We offer a new, compact 700 square foot apartment on the UBC Campus in a high quality building. The living room and balcony offer a partial view of the Gulf of Georgia towards Vancouver Island. The bedroom has one queen-sized bed for two people. Shop at Granville Market and serve a gourmet meal for your Vancouver friends. The kitchen features a gas range and electric oven, plus a microwave oven. The large refrigerator includes a freezer compartment. A gas fireplace is there to take the chill off any cool evenings at home, while the bathroom has in-floor heating for any cool mornings. There is secure underground parking with easy access to the elevator for your comfort and conveniece. We have a second home in the Gulf Islands and a sailboat which is a favourite retreat (Niagara 35). I am a retired senior public servant and my wife has a continuing professional interest in museum affairs. We enjoy sailng the coast of BC and travelling to spend time in places we have worked and lived - and every where else where we can meet new and interesting people. This is our first experience in a home exchange; we are offering our new home to you and will take the same care of your home as we will our brand new home at UBC. We look forward to getting to know you and your interests to make sure your stay is a rewarding one. 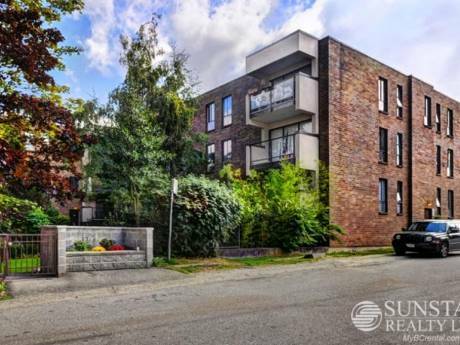 Our apartment is in the heart of UBC and a few minutes walk from the world famous Museum of Anthropology, the Chan Centre for the Perfoming Arts, the UBC Botanical Garden and the Nitobe Memorial Garden. 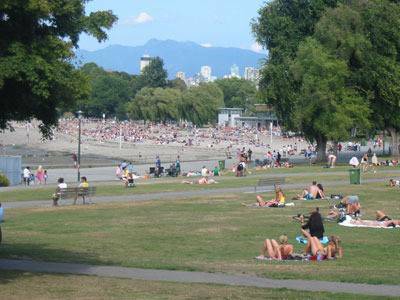 The Spanish Banks and Locarno Beaches are within 20 minutes walk (or 5 minute drive). The UBC campus has excellent public transit providing access to the whole of Vancouver and the Lower Mainland, including access to downtown and shopping, the Granville Island Market, Stanely Park, and the ferry service to Victoria on Vancouver Island and the Southern Gulf Islands. It's true, in Vancouver you can ski, golf and sail all on the same day (although you have to have more energy than we do). Skiing at Whistler is a day trip, while Grouse Moutain, Hollyburn and Cyprus Bowl are an hour+ away by car. Seattle is two and a half hours away, the BC interior is three hours away, while Banff is a spectacular, but hard day's drive away (we stop at the top of Roger's Pass).